A tribute to my father is a tribute to an icon, a war lord, a lover of humanity, a community leader, a gentleman, popularly called the “Boss” by his children and family members and “Chief Ugbah” by my kid sister Tina. He was a very honest man who believed in unity, service and the fear of God above the mundane and material things some of his mates with his kind of opportunity had, which has transformed to the kind of family he left behind. My joy is that he was at peace with everybody before his death. Daddy was a great singer and a pleasant entertainer who always have stories to tell about the good old days. Whenever I am with daddy, he would always welcome me with the meaning of his name “Uchechukwu” which means, “Let God’s Will Be Done. Pa Julius Uchechukwu Ugbah was born on 4th February, 1935 to the families of the late Mr. Osim Ugbah and the late Mrs. Nwaelege Ugbah of Abuedo Quarter in Ubulu-Uku, Delta State. He received formal primary education at Saint Charles Catholic School, Ubulu-Uku where he obtained his Standard Six Certificate in 1954. 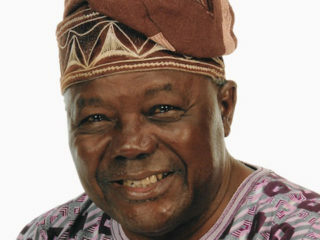 He was recruited into the Nigerian Army on October 15, 1955 at Ogwashi-Uku, which was then the Divisional Government headquarter. He was immediately moved along with the other new recruits to Zaria where they were trained to be soldiers. After the training in 1956 he was posted for his first military duties to Kaduna where he served until 1959 when he was transferred to Lagos. Not long after being stationed in Lagos, the Congo crisis broke out in 1960. He was selected to form part of the Nigerian military contingents who went on peace-keeping mission to the Congo Republic. When he finally returned to Lagos, he decided to get married just like most of his colleagues with whom he served in the Congo. 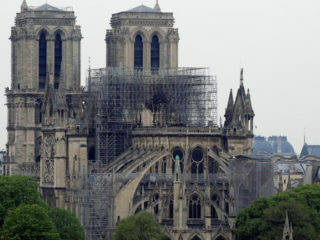 As a condition to be allowed to get married, he was required first to convert to Christianity, which he did. And so, on the 24th of July, 1961, he took his wife, Mrs. Maria Adafor Ugbah (who is now late) to the alter for wedding at Saint Charles Catholic Church, Ubulu-Uku. In 1967, the late Pa Julius Ugbah was transferred to Benin-City when the Nigerian civil war had already begun late in 1966. The Biafran troops soon in 1967 overran and seized the Midwest Region which had Benin-City as its capital. In a counter-operation late in 1967, the Nigerian troops co-captured the Midwest Region. The late Pa Julius Ugbah then decided to cross-over to the Biafran side along with his commander, Colonel Nwawo. In Biafran, the late Pa. Julius Ugbah was the aid-de-camp(ADC) of his commander until end of the war in February, 1970. The deceased returned from the war with a second wife, Mrs. Victoria Obiaegli Ugba, whom he married in 1968 during the war in Biafra. At end of the war, the deceased returned with his second wife from Biafra to re-unite with his first wife and children in Ubulu-Uku before finally leaving for Lagos to resume his job with the Nigerian Army. 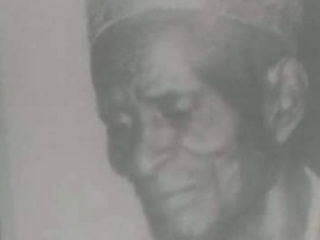 He did not stay long after resumption when he was officially demobilized and retired with pension from the Nigerian Army on 15th January, 1971. On November 9, 1972, the deceased become engaged in another employment with Unipetrol Nigeria Limited where he worked as a store-keeper in the supply and distribution department of the company. He finally retired from Unipetrol Nigeria Limited on 30th November, 1988, to start his personal transport business.He disengaged from active private business in 2008 but still lived in Lagos until he finally decided to return home to Ubulu-Uku for complete retirement and rest in 2015. 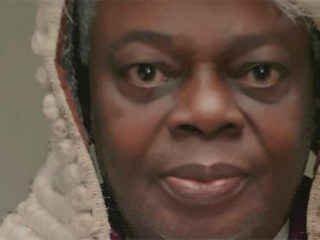 Ugbah died on June 14, 2018 at theage of 83. He is survived by his wife, children, grand children and great-grand children. Burial took place at his hometown, Ubulu-Uku on Friday, September 28 at, 2018.